Our products are mainly exported to Japan, South Korea and North Africa and other countries and regions. 3.We have great experiences on providing high quality service to designers,wholesalers and retails. 7.Every customer is warmly welcomed to cooperate with us ,and we are ready to develop new products for you. 5. Q: What is your delivery time9 A: It depends on different products, quantity and detailed requirements. If you have specific delivery date required, please contact our sales and we will try our best to meet it. 6. Q: How does your company control the quality9 A: We have online QC during production in factory. To save the customers&rsquo; shipping cost, we can also offer Chinese cheap local forwarder for selection. in order to get more orders and give our clients more convenice,we accept small order. When can I get the quotation9 We usually quote you within 24 hours after we get your inquiry. Hunan Province Jieya Non-Woven Products Co., Ltd.
All our products are exported to the foreign markets, such as Europe, America, Japan and southeast asia. 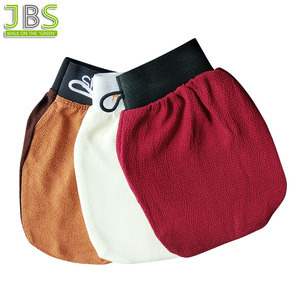 Our products are available in various styles with different sizes, and in fashionable design. We can also make designs according to customer's requirement or samples, and supply our best service to customers. T he safest and the healthiest cleaning ball,from earth factory 1. No broken wire,no falling chip. One wire technology is an initiative domestically,which can effectively prevent steel slag in the meal 2. NO lead no nickel, Non toxic and harmless,secure material. pass the international RoHS harmless test(lead, toxic heavy metals,which can pile up in the body and cannot remove; nickel is the element which can cause allergic reactions in some people 3. Protecting hands and dishes, we rather increase the machines which can cover loss about 20%50 caused by underproduce,than stop Irregular production in high speed 4. P ure material,secure material, earth only use the high quality and pure material whose cost is 1-5 times in the same industry 5. Superstrong water-proof and rustless,international standard titanium steel ss410 air craft quality steel, smelting and producing according to international standard, anti-rust element is 30-50% more than fake 410 material in the market 6. N ot easy to hurt the hand, use the water drawing and inside spin 7. Better hand feel. 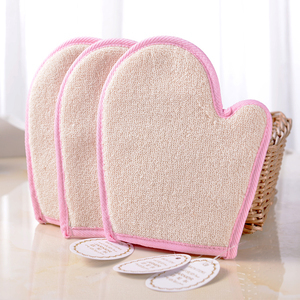 Alibaba.com offers 992 bath scrub mitt products. About 77% of these are bath brushes, sponges & scrubbers, 1% are household gloves, and 1% are oven mitts. 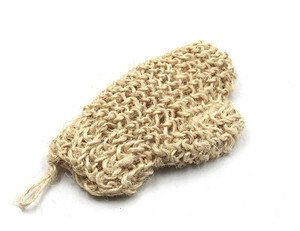 A wide variety of bath scrub mitt options are available to you, such as glove, brush, and ball. 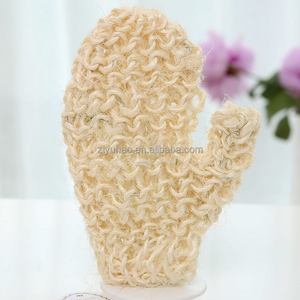 You can also choose from loofah, sponge, and silicone. As well as from free samples, paid samples. 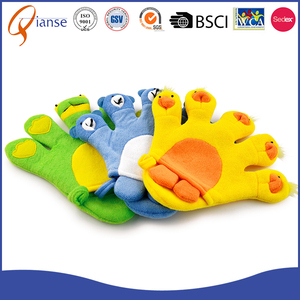 There are 935 bath scrub mitt suppliers, mainly located in Asia. 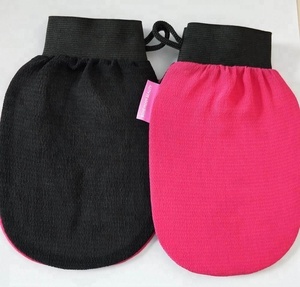 The top supplying countries are China (Mainland), Turkey, and Morocco, which supply 97%, 1%, and 1% of bath scrub mitt respectively. 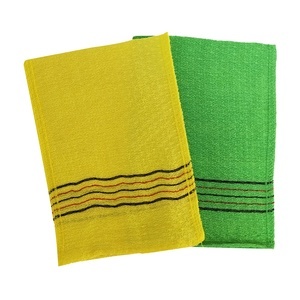 Bath scrub mitt products are most popular in North America, Western Europe, and Mid East. You can ensure product safety by selecting from certified suppliers, including 149 with Other, 120 with ISO9001, and 34 with ISO13485 certification.